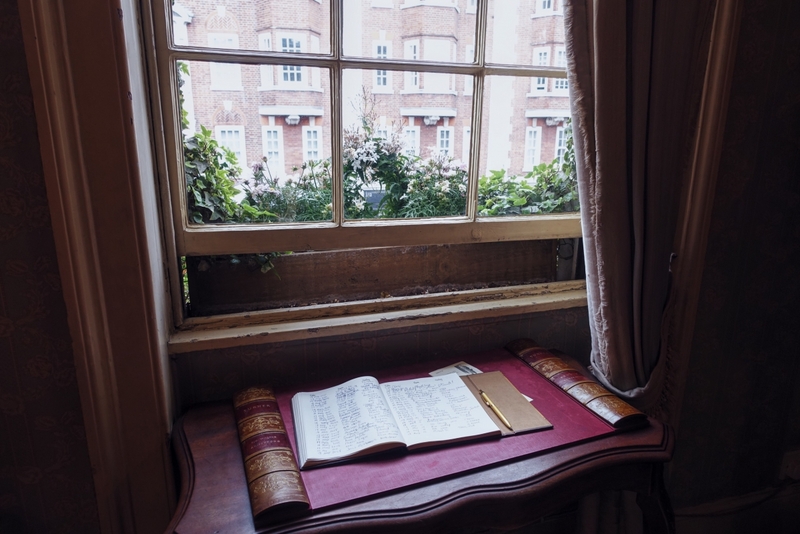 Writers have lived and worked in London for centuries, making a name for themselves and finding inspiration in its city streets. 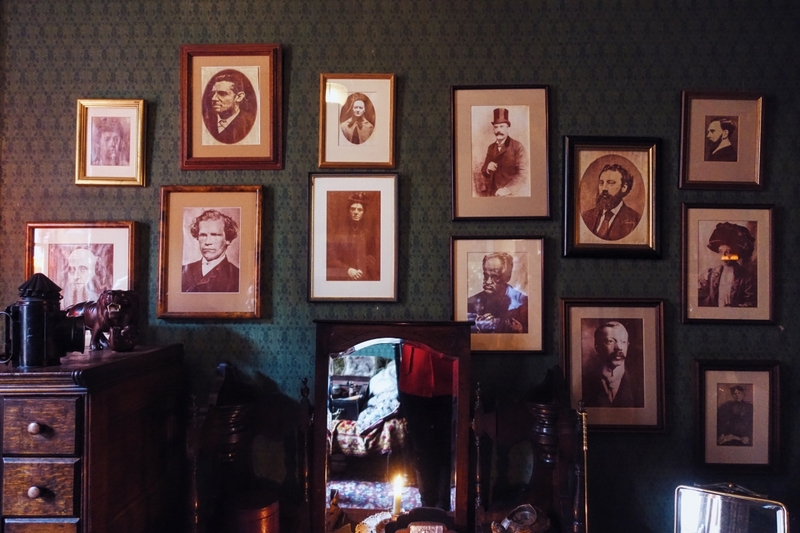 Some of literature’s greatest characters lived here. This city is such a wonderful place for book lovers to explore. 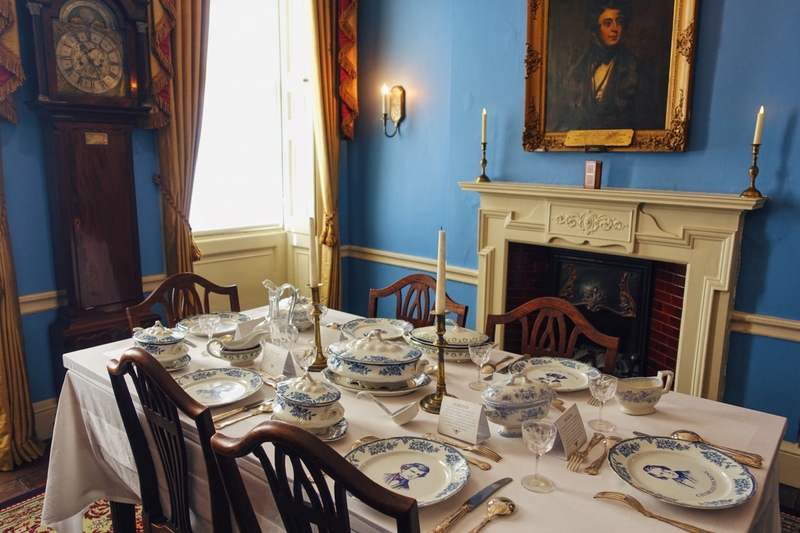 Charles Dickens is a beloved English author with a rags-to-riches story. He had a rough childhood where he endured difficult conditions working in a factory at one point. 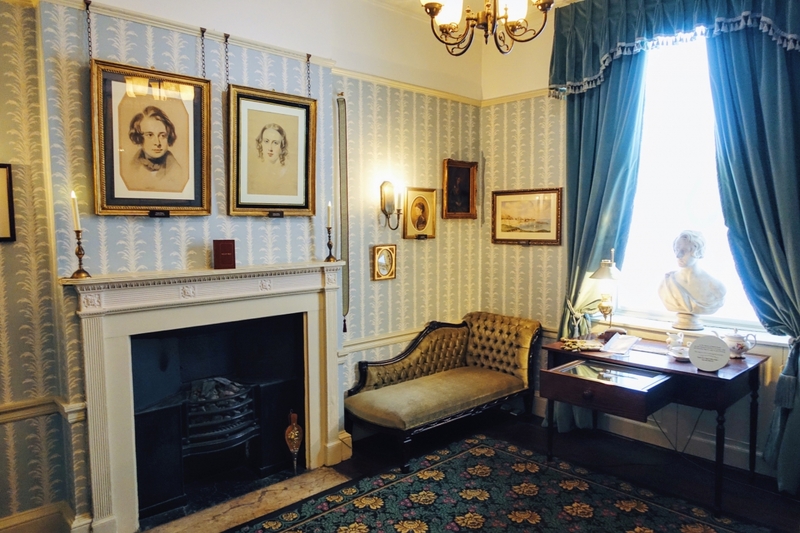 This experience inspired two of his novels, David Copperfield and Great Expectations. In adulthood, he began his writing career as a journalist who also wrote fiction. His novel The Pickwick Papers began his literary success. 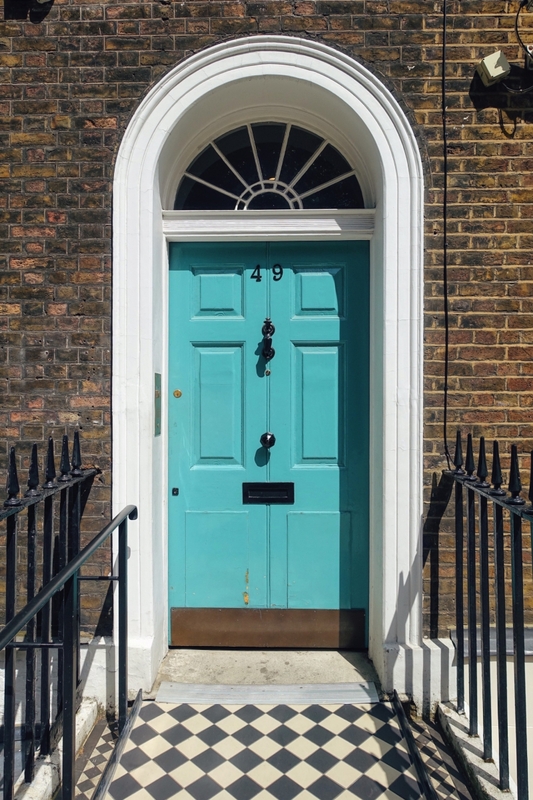 He wrote some of his best-loved novels—including The Pickwick Papers, Oliver Twist, and Nicholas Nickleby—at his house on 48 Doughty Street. This was also where his eldest two daughters were born and where his sister-in-law Mary died. It was while living here that he rose to international fame as a writer. 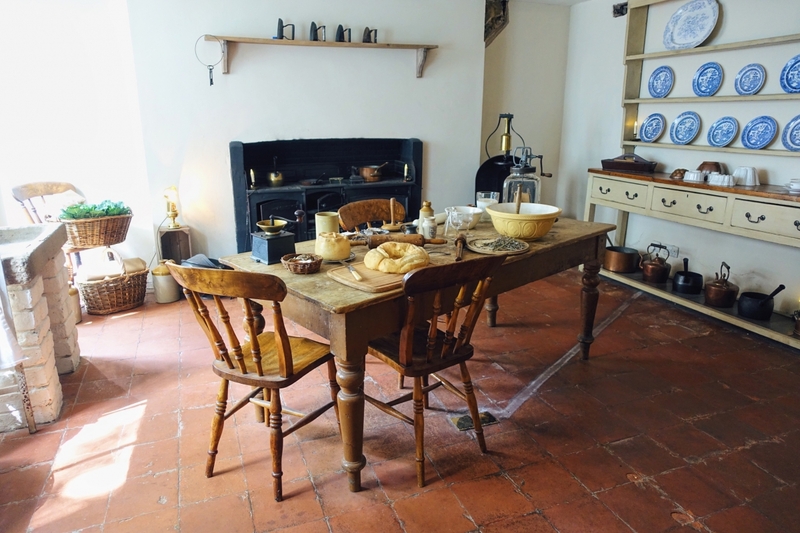 His home is now the Charles Dickens Museum. It houses a large collection of material related to him. There are over 100,000 items including furniture, personal effects, paintings, photographs, letters, manuscripts, and rare editions. 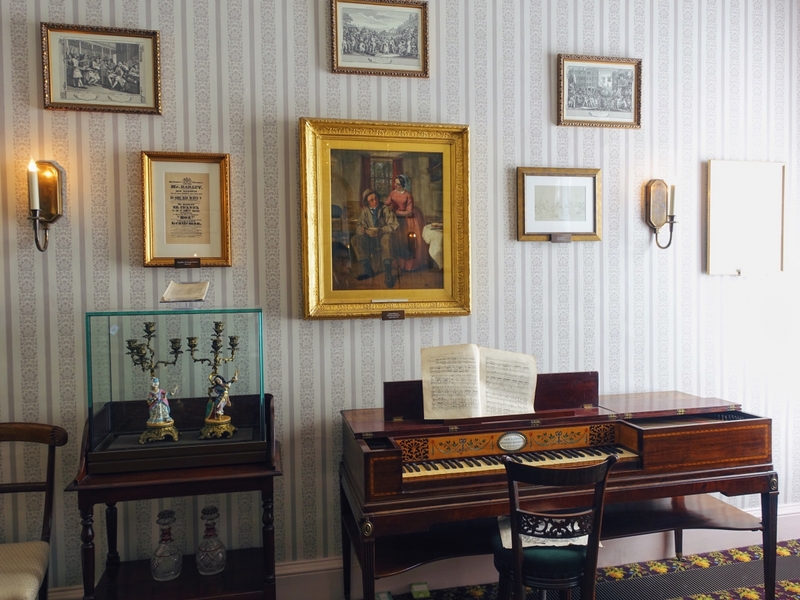 The museum also offers special exhibits to complement its permanent displays. I enjoyed exploring the house. 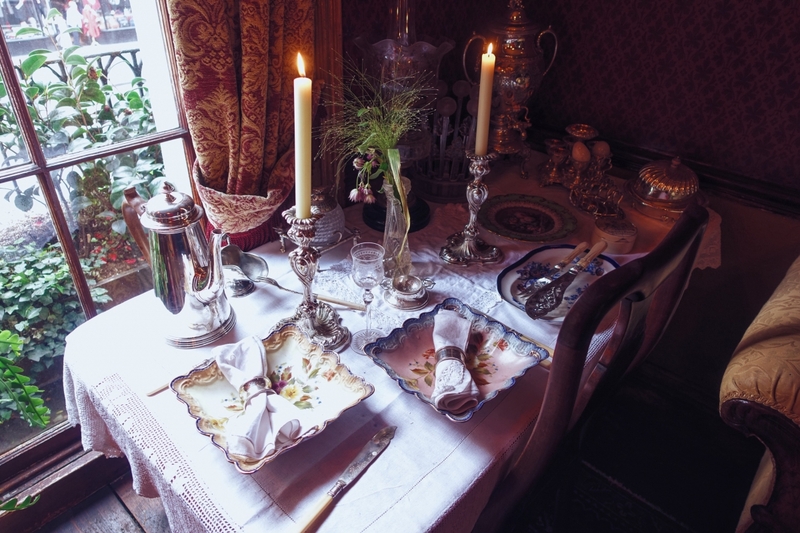 It was a great way to get a glimpse into how Dickens and his family lived. It was also interesting to learn how popular he was in his time—the equivalent of a pop star in the Victorian era. People eagerly anticipated the next chapters of his serialized novels. 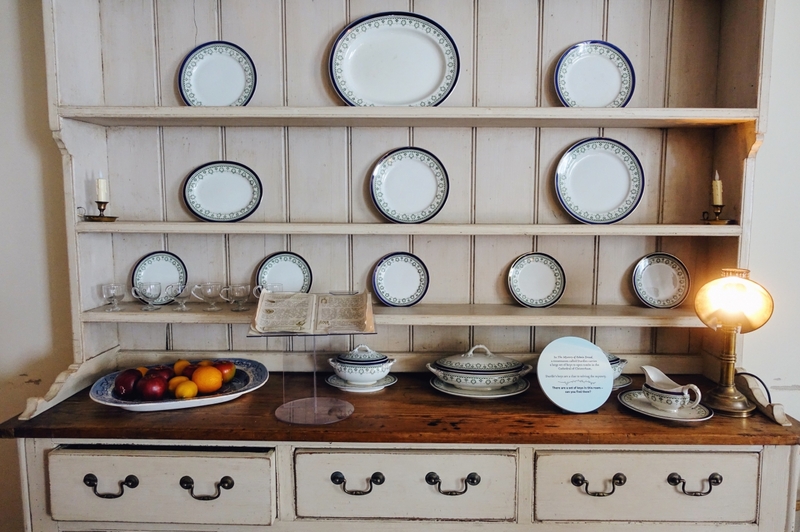 As someone who loves both classic literature and historic homes, I found this museum an inspiring place to visit. 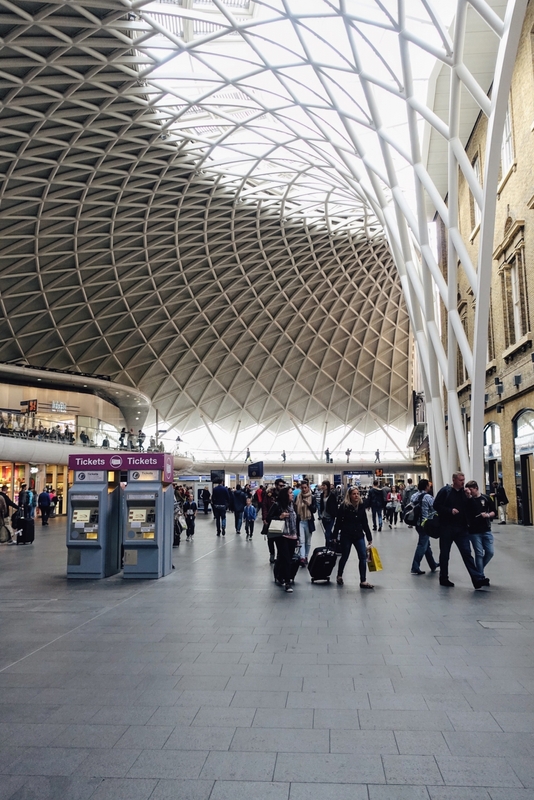 King’s Cross, a major railway station on the north edge of central London, provides high-speed train services to destinations throughout England and Scotland. 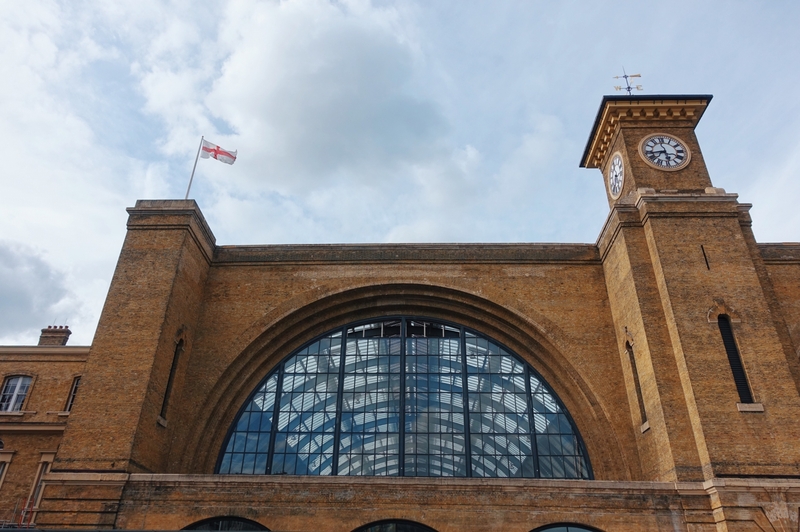 More importantly, King’s Cross is the starting point of the Hogwarts Express in Harry Potter. In the books, the train uses a secret platform, Platform 9¾, which witches and wizards can access by going through the brick wall barrier between Platforms 9 and 10. In real life, Platforms 9 and 10 are actually separated by two train tracks, making it impossible to go through any brick wall. They filmed the relevant scenes at Platforms 4 and 5. 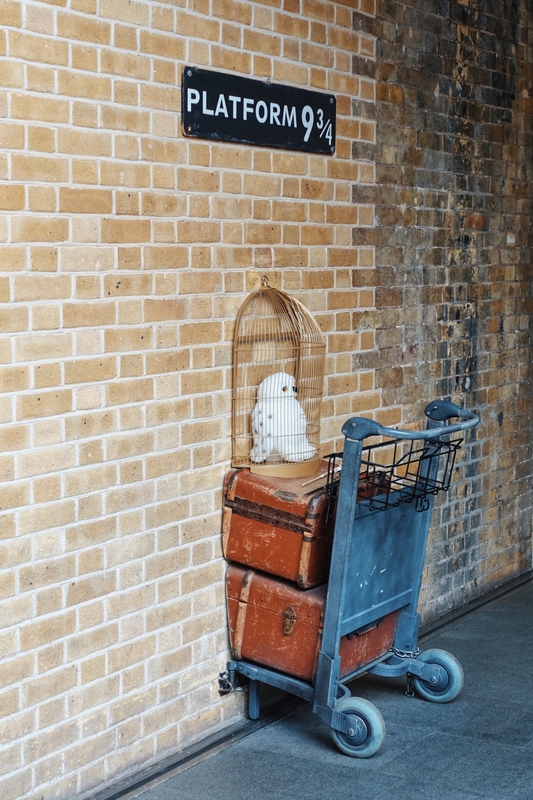 The station is popular among fans for its Harry Potter-inspired installation: a plaque saying “Platform 9¾” and part of a luggage trolley made to look like it’s disappearing into the wall. When I visited, there was a long line of people waiting to take their photo at the installation. An official photographer took snapshots you could buy prints of. An assistant was there to lift your scarf and make it look like you were speeding through the barrier. I didn’t think this was worth falling in line for. The shop a few steps away was more interesting. 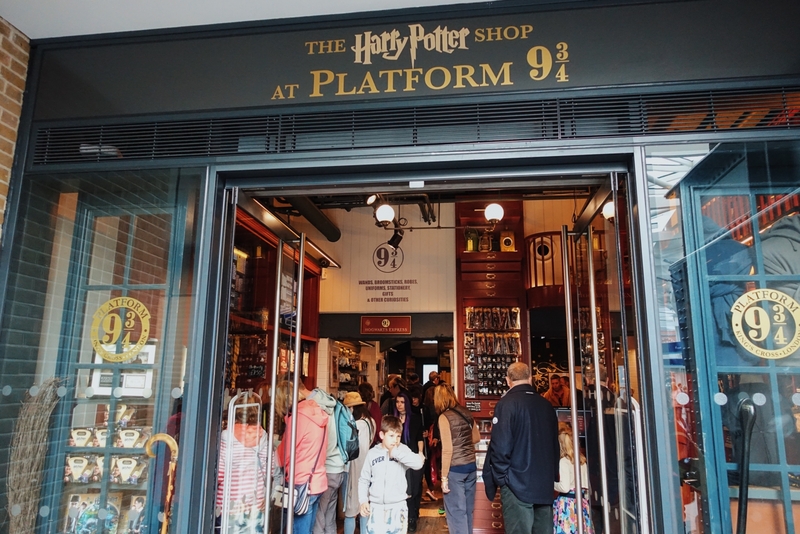 The Harry Potter Shop at Platform 9¾ is a great place to get some Harry Potter merchandise such as wands, shirts, sweaters, scarves, and chocolate frogs. In the end, I’d recommend the Harry Potter Studio Tour over this touristy plaque-and-shop combo any day. 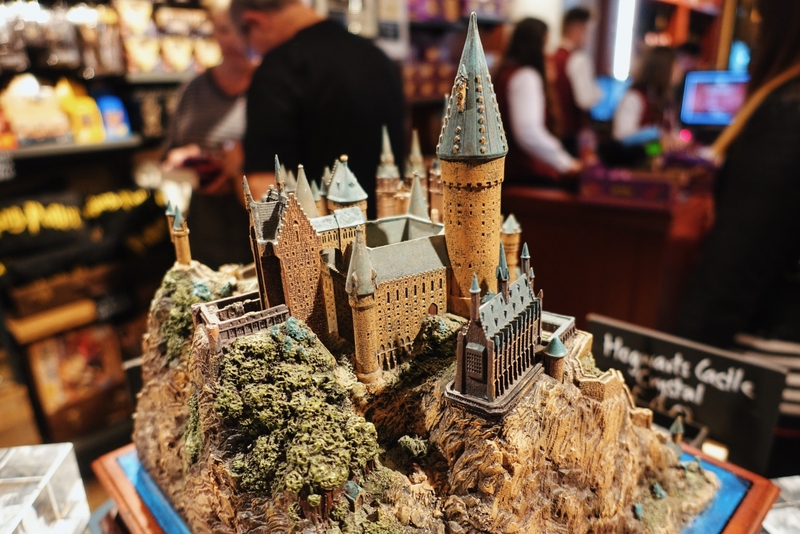 The Studio Tour is just an hour away from London by public transit, and it’s the best place in the world for a Harry Potter fan to visit. In addition to sets, props, costumes, and concept art from the films, the Studio Tour has similar Platform 9¾ installations for you to take your photo at, as well as all the merchandise your money can buy. 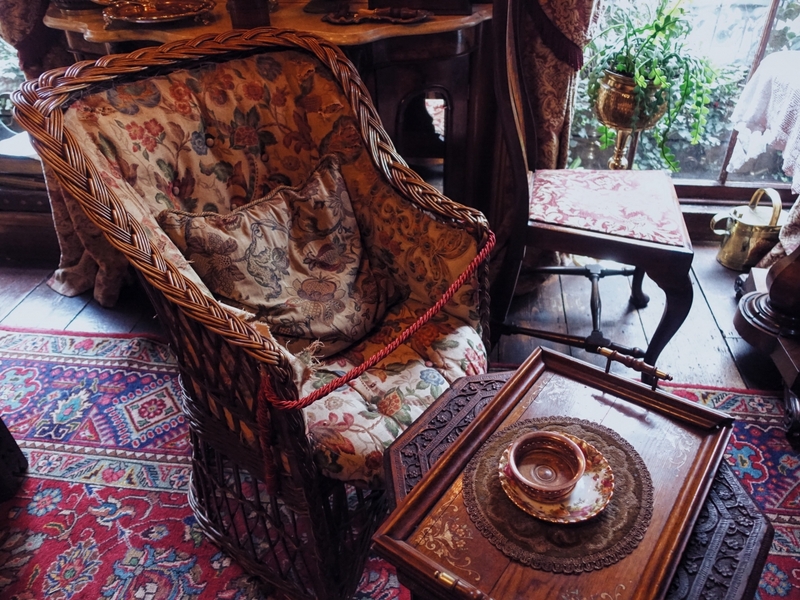 The Sherlock Holmes Museum is an 1815 townhouse recreated to resemble the 221B Baker Street apartments described in Arthur Conan Doyle’s famous stories. 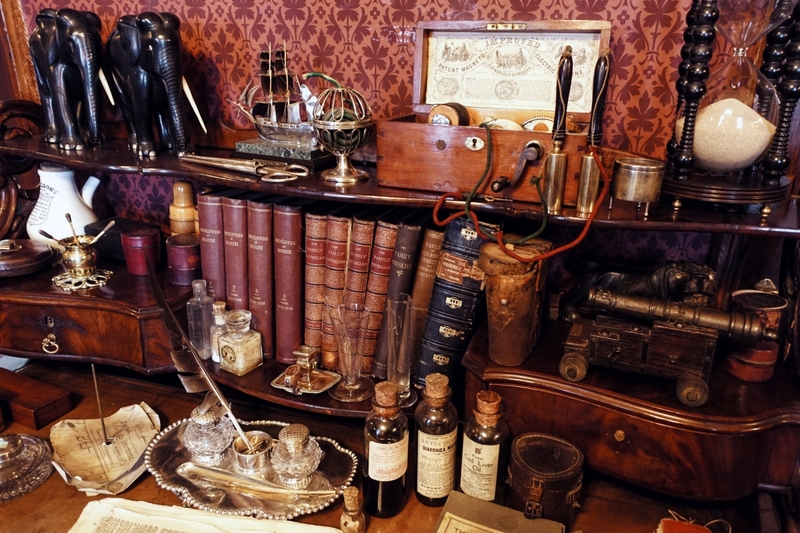 The museum features period room exhibits, wax figures, and Holmes memorabilia. 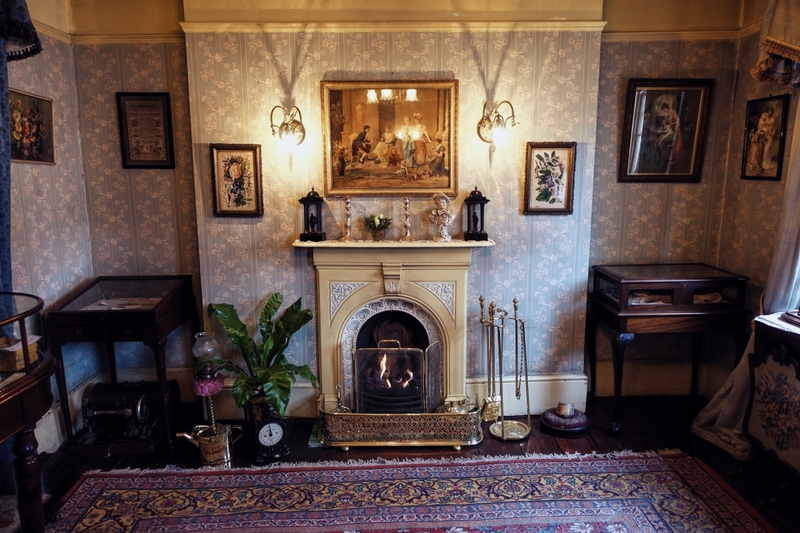 In the stories, 221B is a suite of rooms on the first and second floor of a house (i.e. second and third floor for Americans) above a flight of 17 steps. 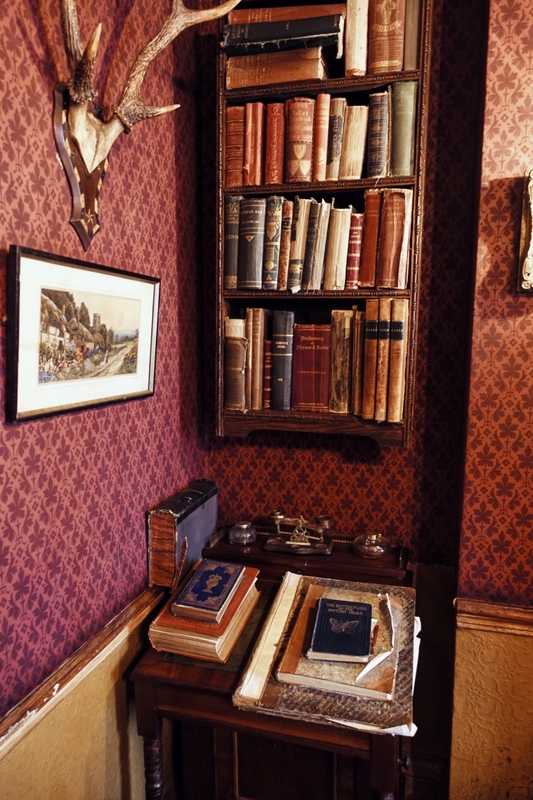 The main study, which overlooks Baker Street, and Holmes’s bedroom are on the first floor. Watson’s bedroom is on the floor above. When the Sherlock Holmes stories were first published, street numbers on Baker Street didn’t go as high as 221. Doyle presumably chose this number on purpose. However, street numbers were reallocated in the 1930s, assigning the 215–229 block to a building occupied by the Abbey Road Building Society. The society started receiving so many letters addressed to Sherlock Holmes that they had to appoint a secretary to deal with them. 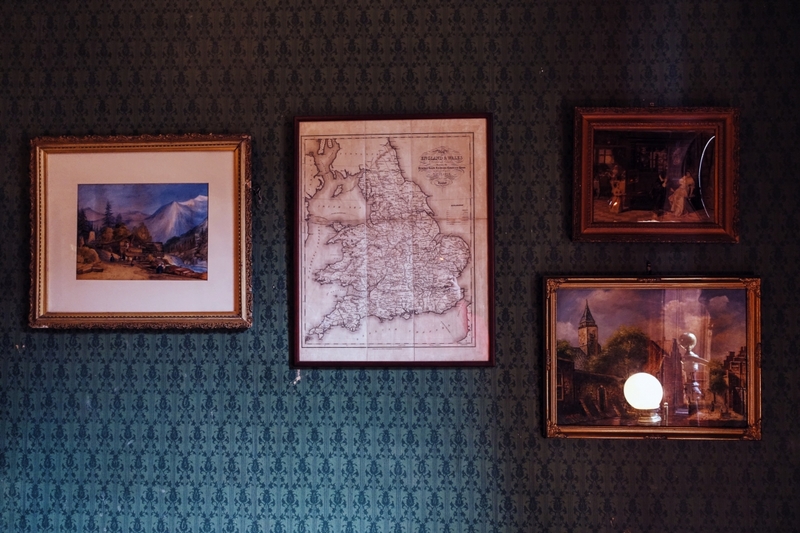 The Sherlock Holmes Museum was established in 1990 at 239 Baker Street. The Westminster City Council assigned number 221B to it to coincide with its opening. 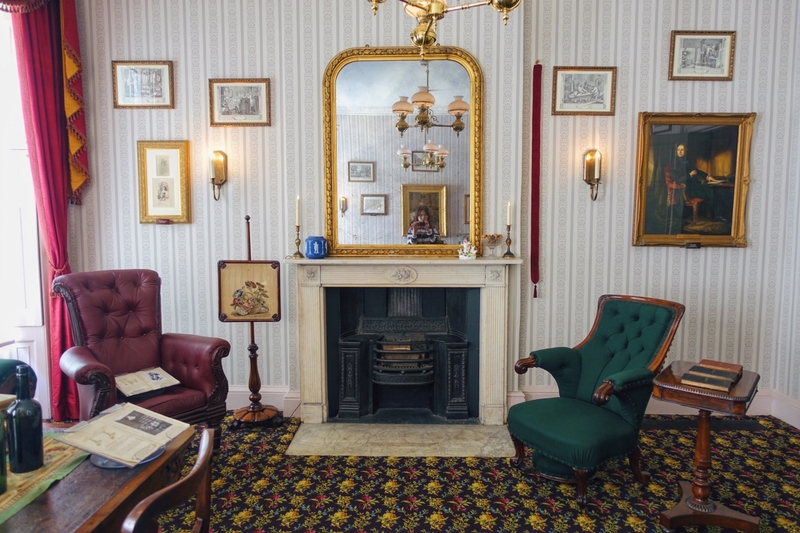 Now, the museum is officially at 221B Baker Street and has the exclusive right to receive letters for Sherlock Holmes. 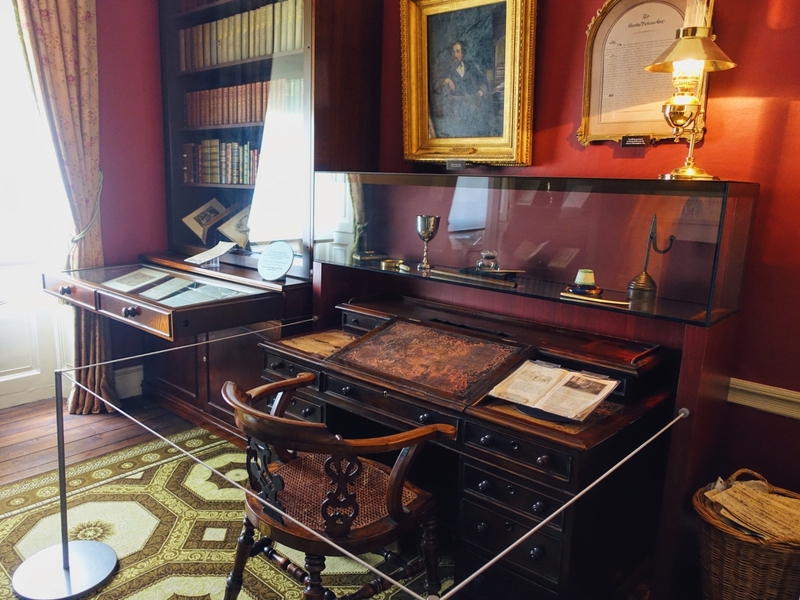 The study was my favorite part of the museum. It was an amazingly detailed recreation. 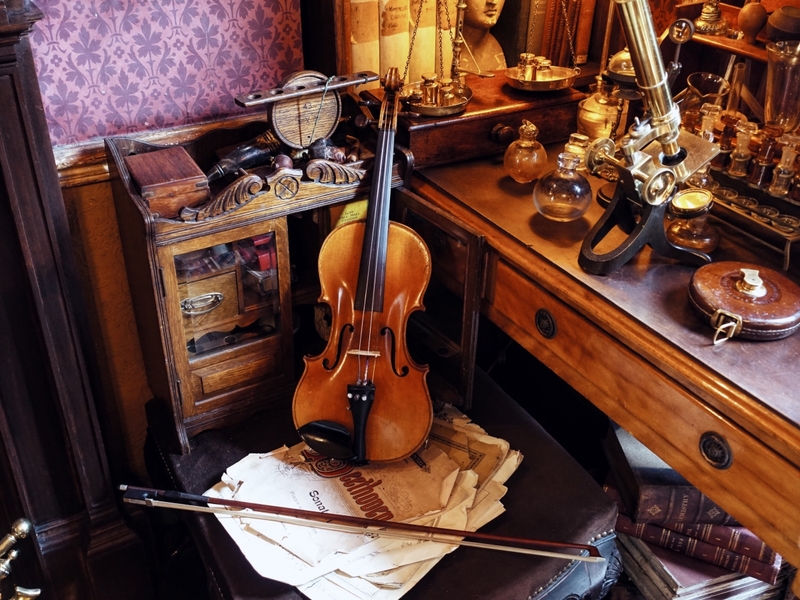 There were Victorian rugs and wallpapers, place settings at the dining table, medical books, chemistry equipment, and a violin resting on a chair. 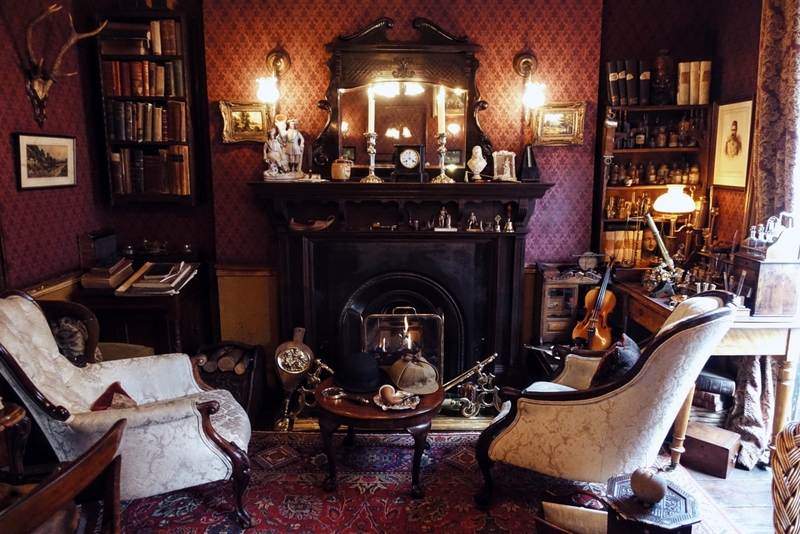 There was a cozy fireplace in front of Holmes and Watson’s armchairs. Hats and pipes were laid on the coffee table for visitors who wanted to use them for a photo op. I’d been transported to Victorian London, waiting for Holmes and Watson to arrive so they could take my case. 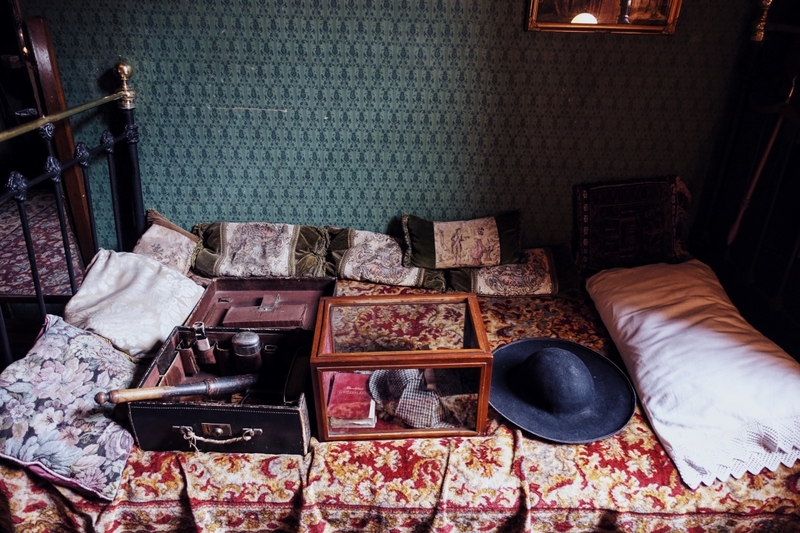 Holmes and Watson’s rooms were interesting to see as well. There were also a few dioramas from the stories, which I didn’t like that much; the statues were a bit creepy. All in all, I enjoyed this museum. I do think the admission fee (£15) was rather steep for an interior recreation and a few dioramas. I don’t think it would be worth it to you if you’re not a Sherlock Holmes fan. I wish they had some material on Sir Arthur Conan Doyle, as well as the many adaptations of Sherlock Holmes that came out after the books (Granada’s The Adventures of Sherlock Holmes and BBC’s Sherlock, for example). If you decide not to enter the museum, the ground floor shop is available to everyone. 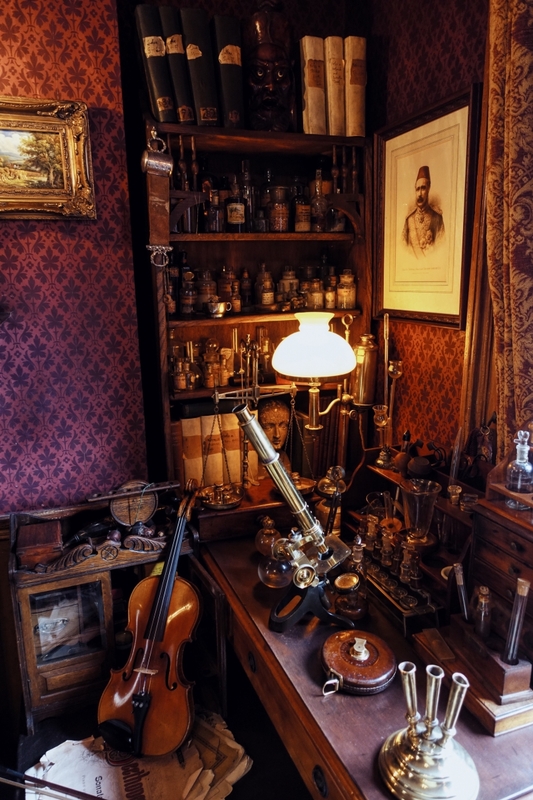 It features a good selection of Sherlock Holmes merchandise you can see and buy, including some deerstalker hats. 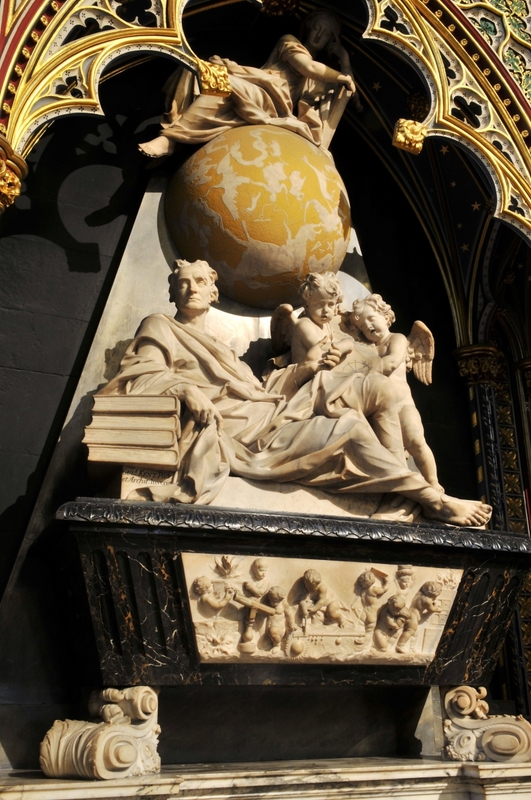 Westminster Abbey has history going back thousands of years. While the church showcases stained glass, paintings, and other important artifacts, what it’s best known for is its tombs. Many significant people in Great Britain’s history are buried or commemorated here. 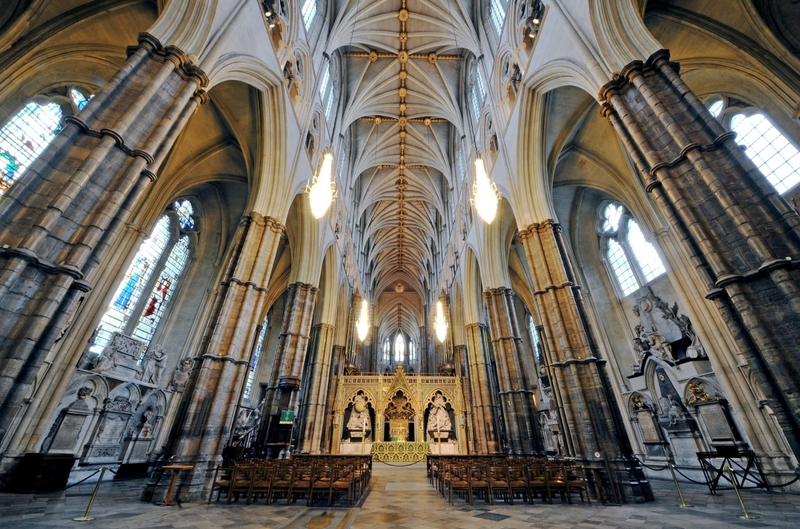 Westminster Abbey started as a small Benedictine monastery. Then King Edward built a stone church in the 1040s. Then King Henry III rebuilt it in 1245 and turned it into the building that stands here today—an architectural masterpiece as well as a church dedicated to regular worship and special celebrations. This church has seen plenty of kings and queens coronated, 17 monarchs buried, and 16 royal weddings. Westminster Abbey is one of England’s most prominent Gothic structures. It uses characteristic Gothic features such as pointed arches, ribbed vaulting, rose windows, and flying buttresses. It also incorporates some English features like single aisles, sculptural decoration, elaborate moldings on the main arches, and the lavish use of polished marble for the columns. The Abbey is a gem for lovers of literature. 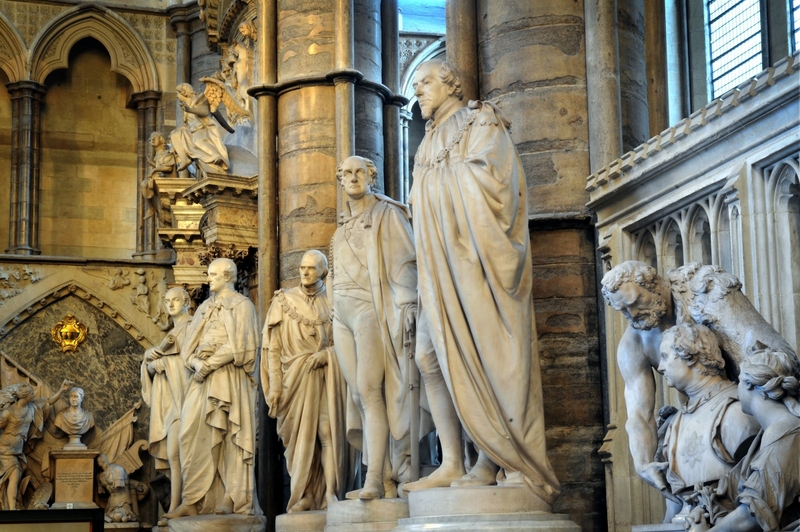 The Poets’ Corner, a section in the south transept, holds several tombs of poets, playwrights, and novelists. Notable people buried here are Geoffrey Chaucer, Charles Dickens, Thomas Hardy, Rudyard Kipling, Robert Browning, and Alfred, Lord Tennyson. There are also memorials to famous writers like Shakespeare (buried in Stratford-upon-Avon) and Jane Austen (buried in Hampshire). It was such a meaningful experience to see the tombs and memorials of authors who inspired me in my younger years. I should note that it was very crowded when I visited, and I suggest going early in the day. Unlike my experience at Sagrada Familia, the large crowd at Westminster Abbey made it feel more like a museum than a church. That’s saying something, considering photography was prohibited here, except for the courtyard and the cloisters around it. The admission fee (£20) was steep for a place of worship, but it was worth it to experience visiting once. The included audio guide didn’t point out all the notable tombs. If you’re looking to visit the tombs of any specific people buried here, you’re better off using a map. The King’s Library is the biggest draw here: a glass tower six stories tall, right in the center of the building. The tower contains a set of 65,000 printed items collected by King George III from 1763 to 1820. When George III came into power in 1760, there wasn’t a substantial royal library. 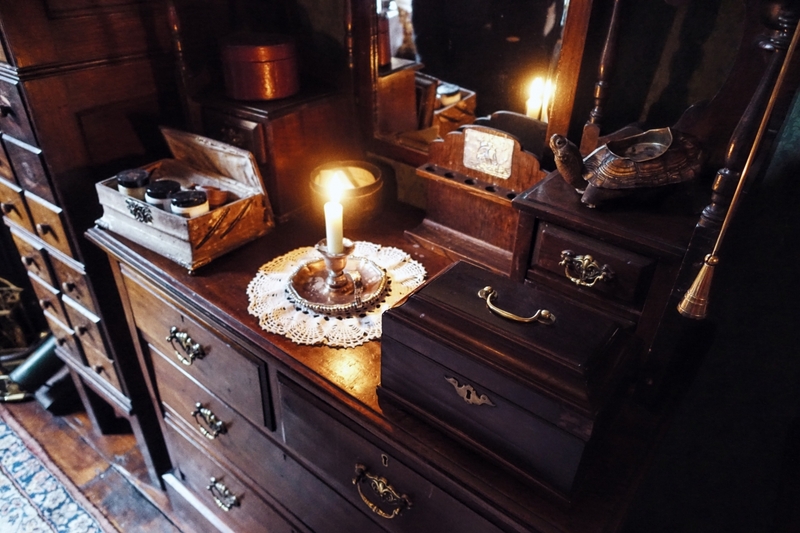 He inherited only small collections located in various residences. He decided to create a new library worthy of an 18th century ruler. So he bought private libraries, had his agents attend book sales, and took advantage of the closure of Jesuit libraries. He acquired some donated books and some contemporary books straight from their authors. Eventually, he gathered an impressive collection—and this is the King’s Library we can admire today. Many of the books are displayed behind UV-filter glass. The environment-controlled system maintains the right light, temperature, and humidity needed to preserve the collection. It’s a working library, and volumes are retrieved throughout the day for readers who need to work with them. 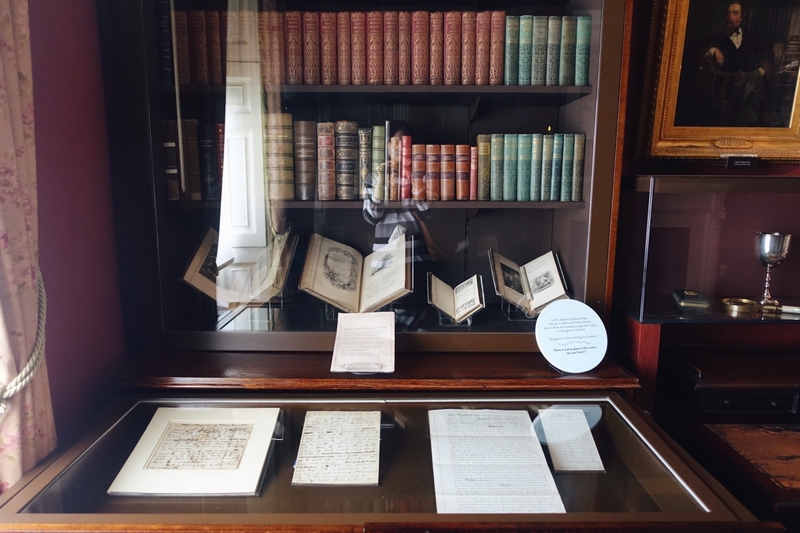 This exhibit, located in the Sir John Ritblat Gallery, showcases more than 200 literary and cultural treasures. These include hand-painted books, early printed books, maps, and various works of historical, scientific, and musical significance. As I read through this list, I don’t know how I could have neglected the British Library during my visit to London. It’s going to be top priority on my next itinerary. Any Amount of Books — Secondhand books, including rare books and first editions. Books spilling out of the walls. £1 paperbacks on the sidewalk. Foyles Flagship Store — Literary institution on Charing Cross Road. Five floors filled with a comprehensive selection of new and secondhand books from small and large publishers alike. Persephone Books — Storefront of Persephone Books, a publisher that reprints neglected or out-of-print fiction and nonfiction by mid-20th century writers, mostly women. Selection of 100+ books currently, all published with a trademark gray jacket, endpapers, and a matching bookmark. Daunt Books — Independent bookstore with multiple locations. Original location is in Marylebone: an Edwardian style store with long oak galleries. Originally a travel specialist store; now has a more general collection, both fiction and nonfiction, arranged by country. Quinto & Francis Edwards — Rare and antique books on the ground floor. General inventory in the basement. Cecil Court — Late Victorian thoroughfare whose shopfronts haven’t changed in more than a century. 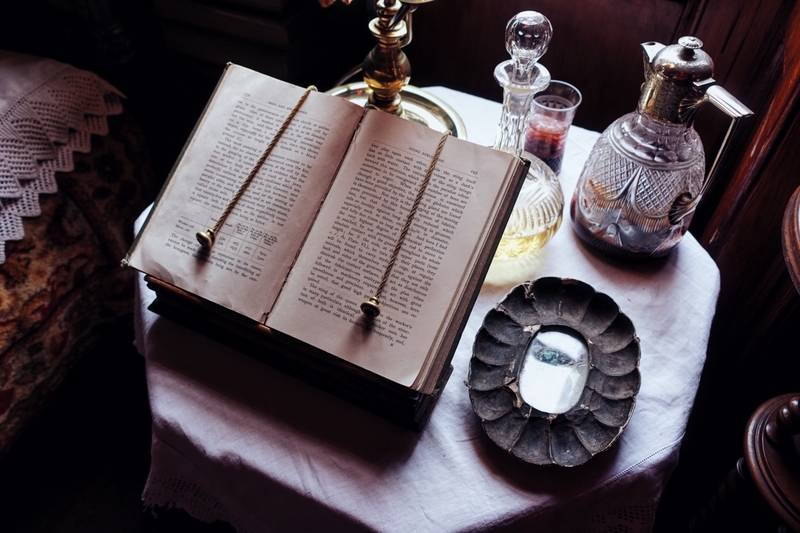 The shops are specialists in rare and antique books, maps, and prints. Shakespeare’s Globe Theatre is an iconic sight in London. The building is only 20 years old, but it’s a faithful reconstruction of the Elizabethan playhouse associated with Shakespeare. It was modeled based on evidence from 1599 and 1614. The admission fee (£13.50) buys you a ticket to the exhibit and a tour of the open-air theater. The exhibit offers a primer on Shakespeare’s history and London as he would have experienced it. As a working theater, they stage Shakespeare plays as well as other productions. This is a play split into two parts, both of which are showing at the West End as of this writing. It’s based on an original story by J.K. Rowling, with a script written by Jack Thorne, and directed by John Tiffany. Taken from the official website. I hope this is still showing when I next visit London. As a Harry Potter fan, I’d absolutely love to see it. 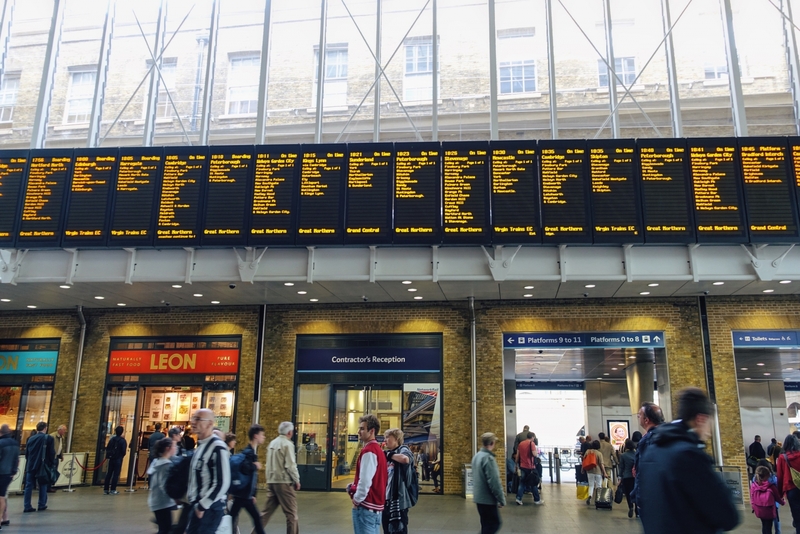 Did I miss any great places for book lovers to visit in London? Let me know! 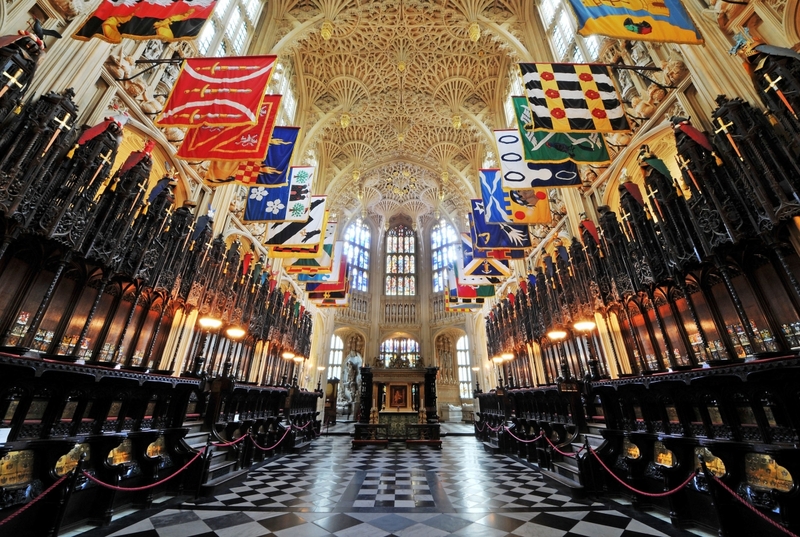 Photo credits: Westminster Abbey interior photos by Dean and Chapter of Westminster. Magna Carta by James Joel. King’s Library by Takashi Hososhima. Daunt Books by Al Case. Globe Theatre exterior by givingnot@rocketmail.com. Globe Theatre interior by M. Cheung. Harry Potter and the Cursed Child by Manuel Harlan. Such a wonderful post! Will definitely check out the rest of the blog! Great post! And you must come on the London Literary Pub Crawl next time you are in town and see where Charles Dickens lived twice, the Proles Pub from George Orwell’s ‘Nineteen-Eighty-Four’, the pub where Anthony Burgess, author of ‘A Clockwork Orange’ was threatened by a real gang of thugs; where Dylan Thomas fell in love with his wife and where Virginia Woolf and T.S. Eliot used to hold literary lunches. And where a current crop of London writers live, work and play. And don’t worry too much about the Pub Crawl bit – the booze is optional. We’re all about the literature! You missed Foyles on Charing Cross Road.